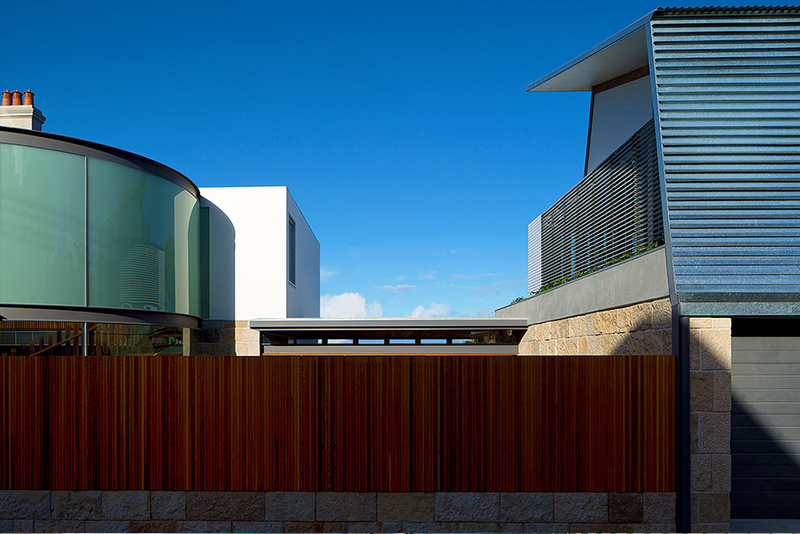 Collaboration proved to be the key to achieving the best outcomes for this high end residential project in Waverley, Sydney’s Eastern Suburbs. 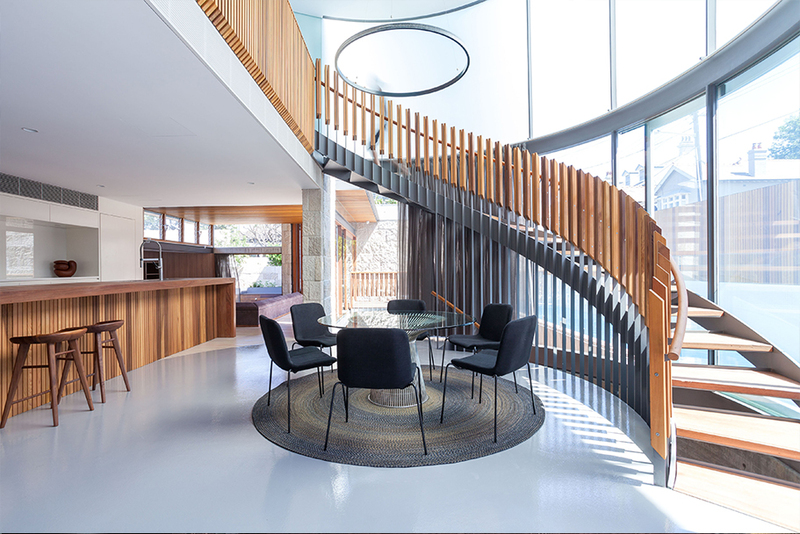 Early consultation was untaken between architects – C plus C Architectural Workshop, glass manufacturer – Bent & Curved glass, and frame fabricator and installation contractor – AVS Windows and Doors. This process allowed for a clearer understanding of the design intent leading to the successful resolution of the architectural detailing and functional performance of the glazing systems. 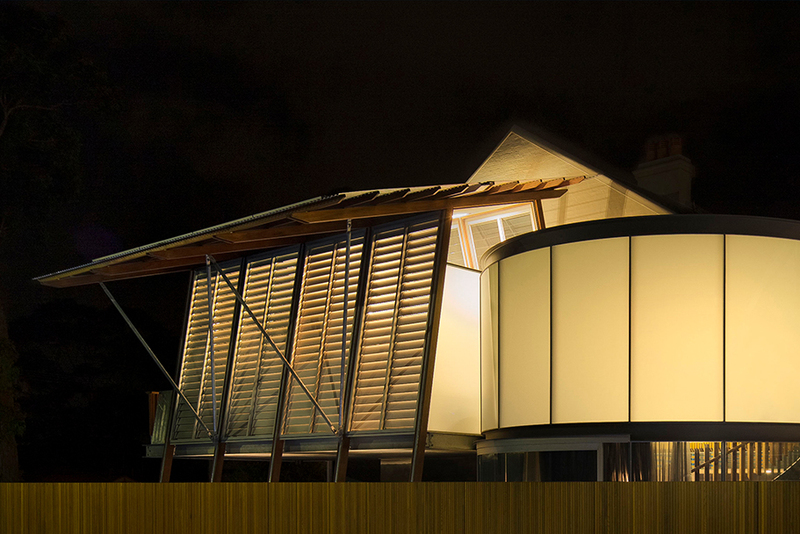 The team at Bent & Curved Glass rose to the challenge of achieving exacting dimensional accuracy and optical quality in oversized curved glass for a range of applications including timber and aluminum framed sliding doors, fixed frameless facade glazing, internal screens and curved double glazing to the walkin wine cellar. 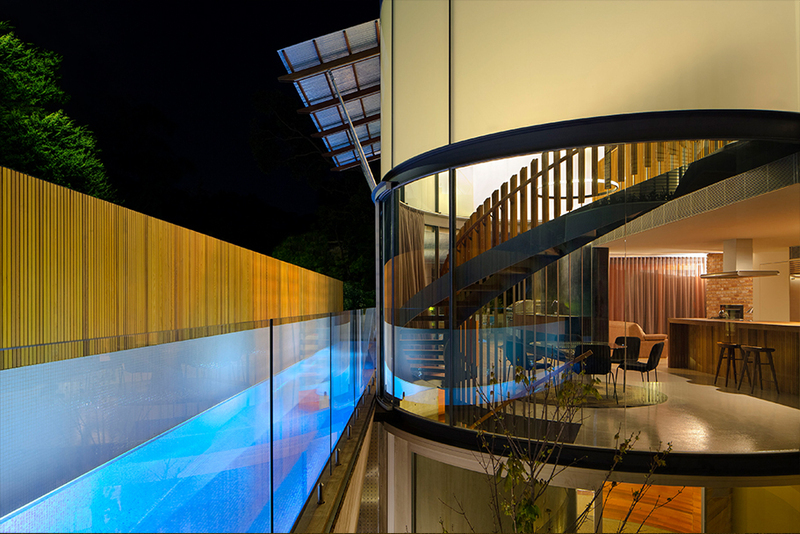 The quality of the project has been acknowledged with the award for “The Best use of Glass in a Residential Project, in both the 2017 NSW and National Glass and Glazing Association Awards. I together with my friends were examining the great tips and hints found on your site while all of a sudden I got a terrible feeling I never thanked the blog owner for them. All of the ladies were consequently thrilled to see all of them and have now in actuality been loving those things. I appreciate you for genuinely quite kind and for figuring out variety of fine information most people are really needing to know about. Our honest regret for not expressing gratitude to sooner.